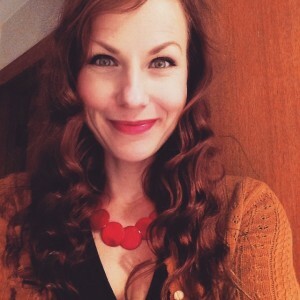 A gentle reminder, my fellow Brisneylanders: on Oct 29 at 6pm, Lisa L. Hannett will be at Avid Reader launching her new book Lament for the Afterlife. Do you want to be there? 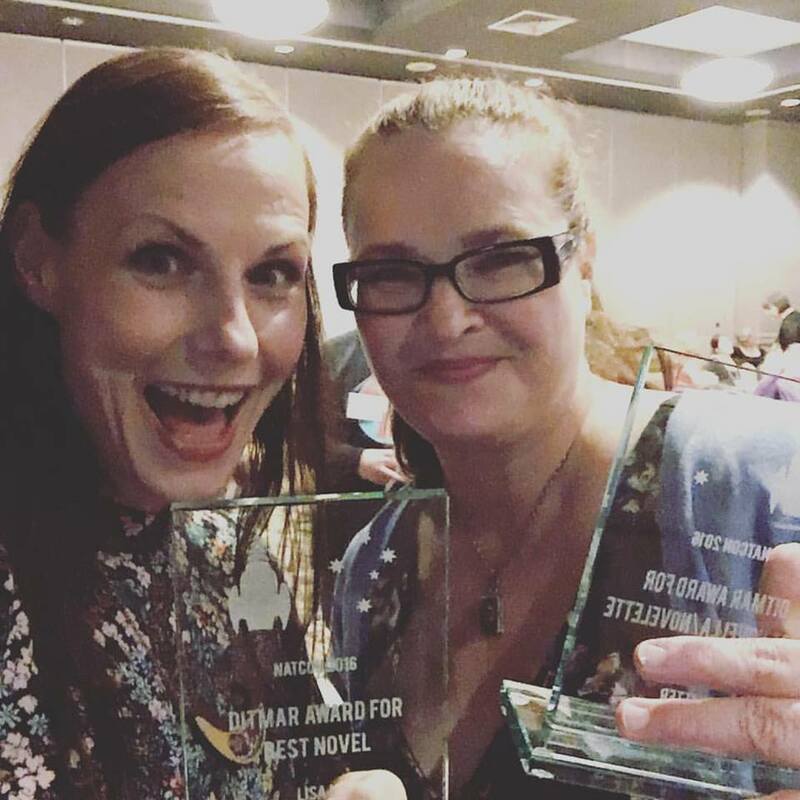 Lament for the Afterlife – Brisbane Launch! 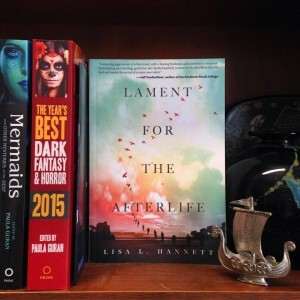 September 14, 2015	| News	| Comments Off on Lament for the Afterlife – Brisbane Launch! 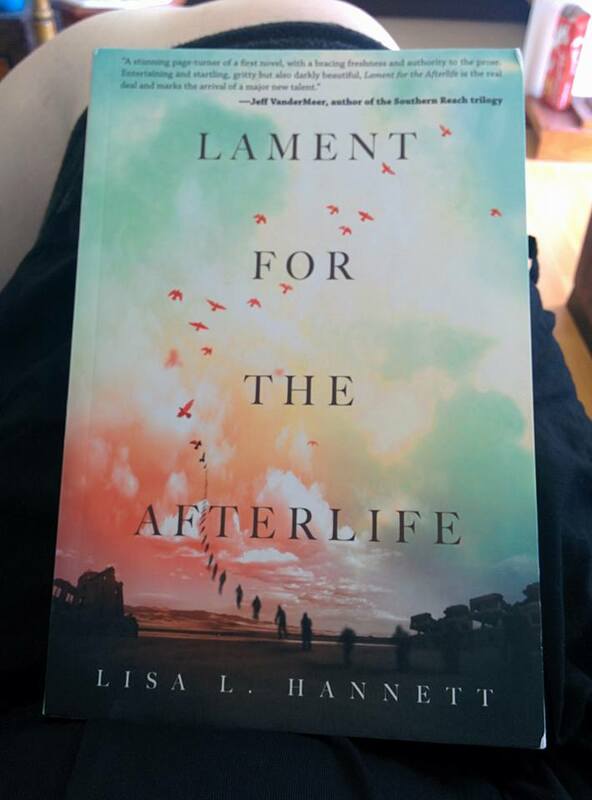 Okay, my fellow Brisneylanders: on Oct 29 at 6pm, Lisa L. Hannett will be at Avid Reader launching her new book Lament for the Afterlife. Do you want to be there? Of course you do, you’re all folk of exquisite taste. In the mail: much excitement! August 26, 2015	| News	| Comments Off on In the mail: much excitement! So this just arrived! Lisa Hannett’s debut novel, Lament for the Afterlife from ChiZine Publications. Trust me when I say you need this book – it is breathtaking and amazing. I beta read it, so I should know.